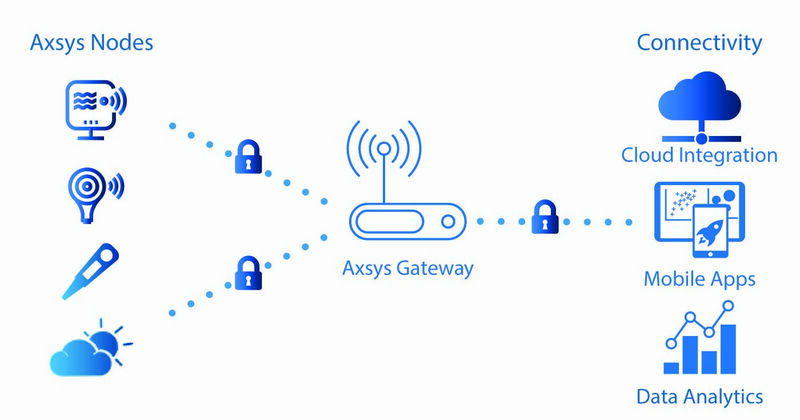 Advances environmental and biometric sensors incorporating into efficient wireless products set Axsys Automation's solutions apart. We have been able to help our clients build state-of-the-art crop monitoring solutions, as well as livestock solutions for tracking and health monitoring. Axsys leverages sensors and wireless solutions for environmental and biometric data for local remote analytics.